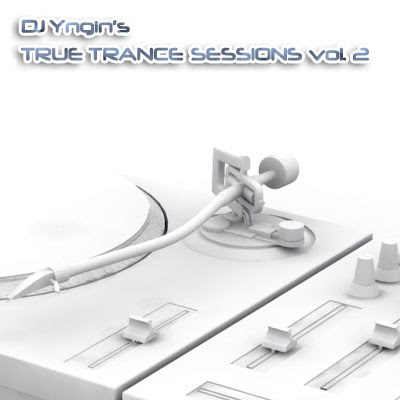 Volume 2 of the series, following up with 13 more of the newest and best trance tracks. Featuring tunes from Motorcycle, Envio, Aalto, Aly & Fila, OceanLab and more! The concept of the series is to mix the most 'trancy' new tunes together (aka. melodic, vocal, uplifting, progressive, or any combinations thereof), with a few classics and a couple of remakes of golden oldies thrown in. Every set has 13 tracks, starts with a breaks mix, and generally increases intensity throughout the set.